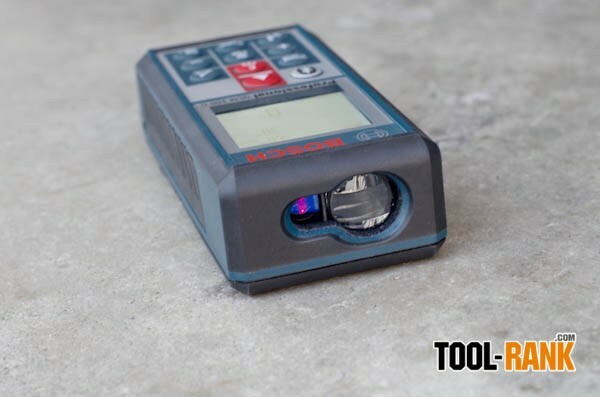 Like past Bosch Laser Measurers, the GLM 100 C offers a variety of measurement features that allow the user to measure distance, area, volume, indirect height, and even angles. What sets the GLM 100 C apart though is its ability to sync up with a smartphone using Bluetooth. 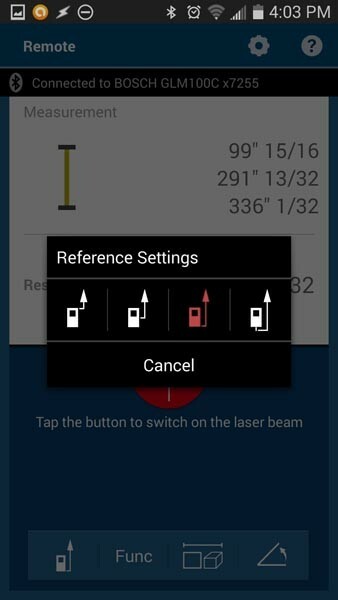 If done right, this new feature could change the way we gather measurements on the job. 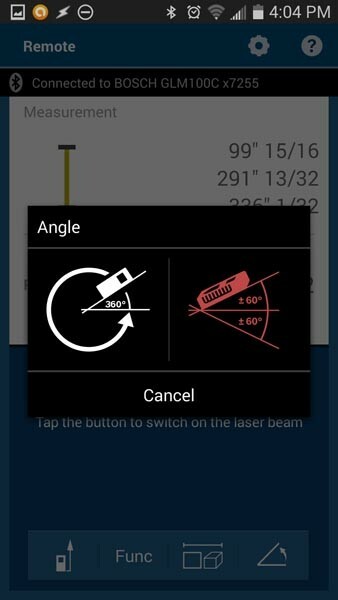 In this review I am not going to cover much about the function of the actual laser, but instead will focus more on the app. 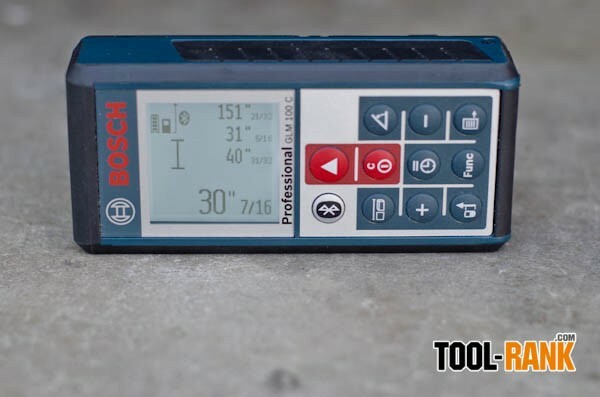 Like other Bosch laser distance measures, most of the features can be figured out just by looking at the button icons and by scrolling through the features. This is something Bosch got right from the very beginning, so there is no need to spend time on it. 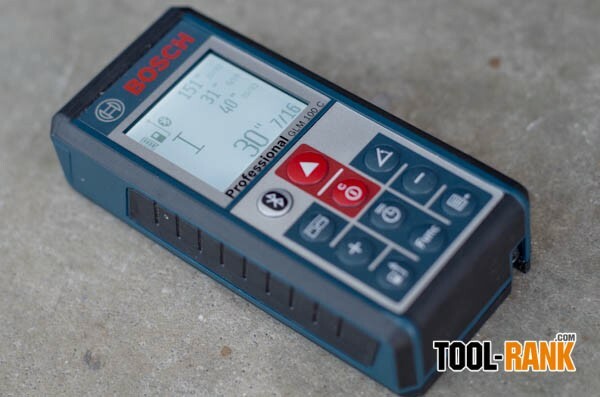 The app connectivity is the new major feature, and that is what we all want to know if Bosch got right. Like any Bluetooth device, the first thing we need to do is synchronize it with our smart phone; the process is simple enough though. 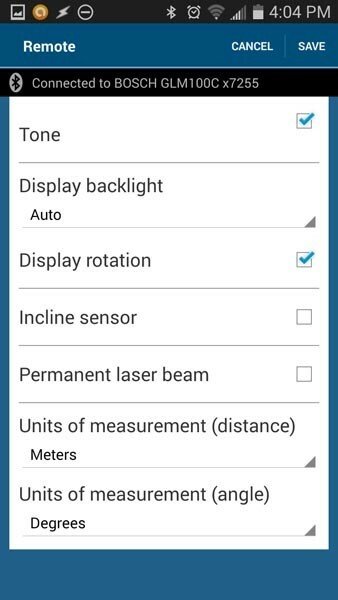 Make sure you have Bluetooth enabled on both your phone and the GLM 100 C, and that they are paired together. 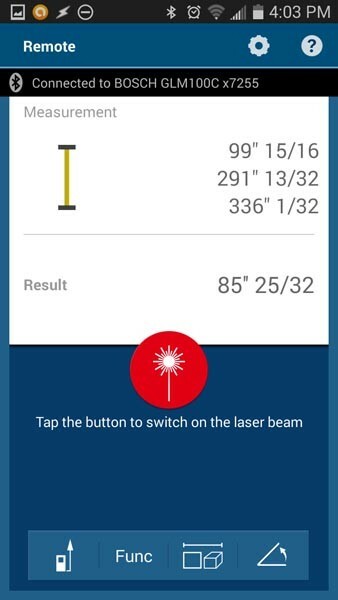 For some reason there is one extra step, that once you have the app downloaded and installed, you need to find your laser in the app settings and enable it there as well. I don't know why the app can't scan to see that a Bosch device is already connected, but the good news is that you only need to do this once. 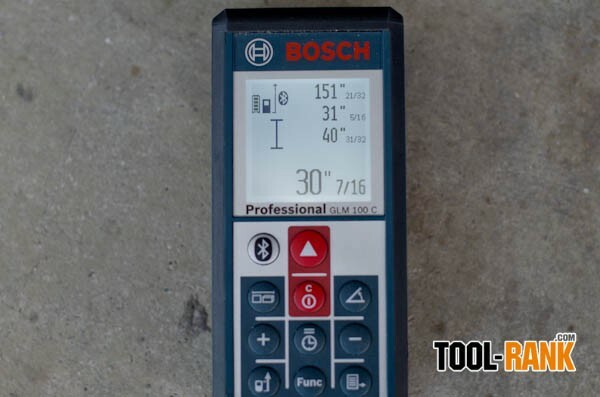 There are basically two ways you can use the GLM 100 C with the Bosch app, one is to view the raw data, and the other is to set up a "Project". The advantage of just viewing the raw data as it comes from the LDM (laser distance measurer) is that it is quick and easy. If you just need a measurement or two and plan on writing out your results on a piece of paper, this is the way to go. Though, the more organized way to go is to set up Projects. 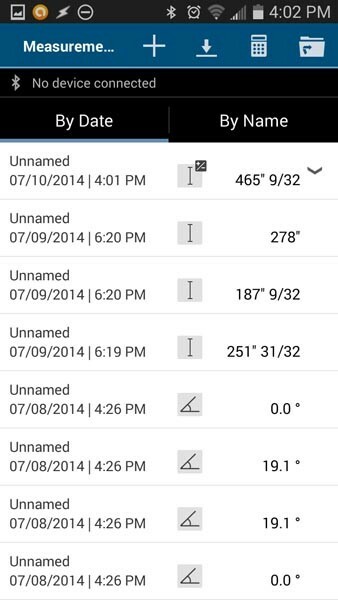 As the name suggests, Projects allows you to organize your measurements based on the projects you are working on. 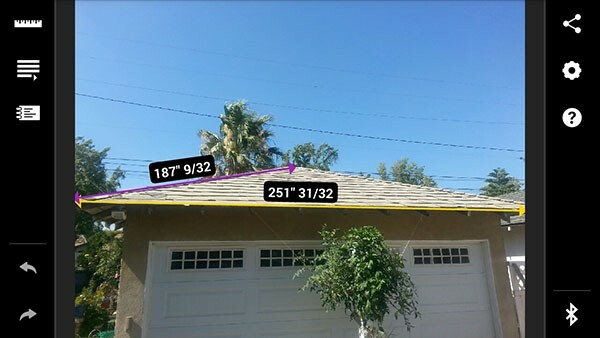 All of the measurements can be saved into a Project and can be named so they are easy to identify later. If you want to take things to the next level, you can assign the measurements to markers and place them directly onto photos. 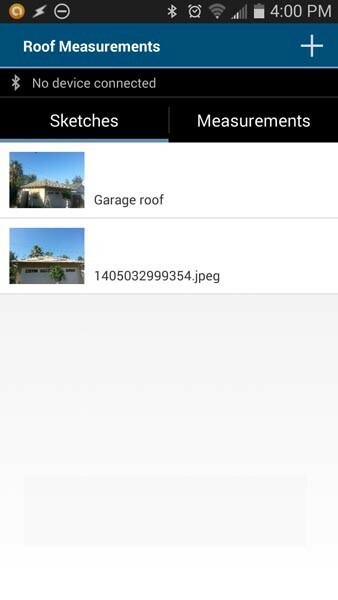 You have the option to add the measurements to the photos as you go, or you can add measurements to photos after the fact. Projects can have multiple photos, with multiple measurement, and the whole project can be exported as a PDF and sent off to the suits back at the office. Say you notice a problem on the job, you can take a photo, add some measurements, add voice or written notes, and send it off the Super or Engineer. 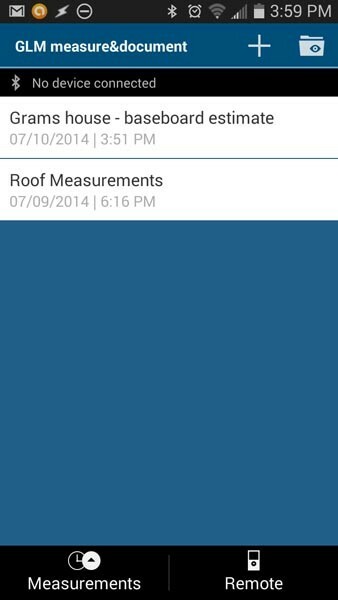 Even without the Bosch GLM 100 C LDM, the app can be useful. You just have to enter the measurements by hand. 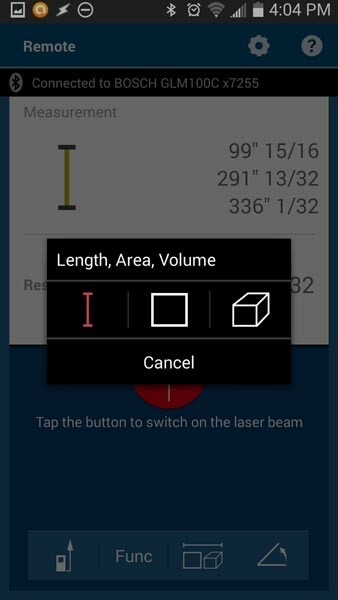 Most of your measuring will be done directly from the LDM, but if the need ever happens to arise, you can also control the LDM directly from your smartphone. 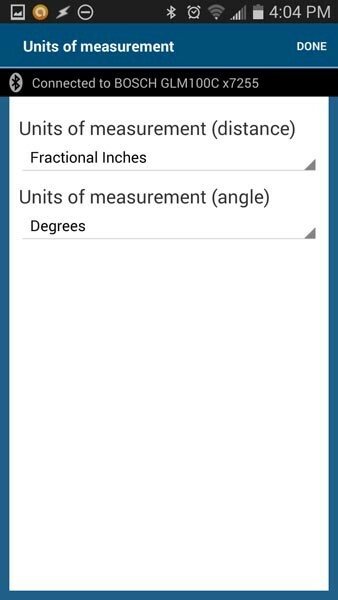 You can take measurements directly from the app, and you can even change some of the functions. As simple as the LDM is to use, in some cases it might be easier to change functions inside the app. The remote control feature comes in really handy when you need to measure a distance that has no place to bounce a laser off of. 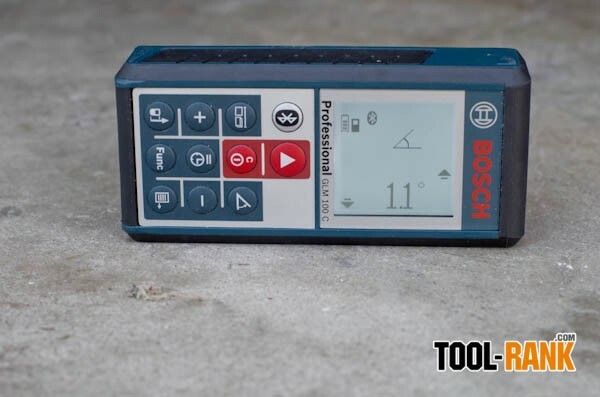 For example, if you need to mark a section of a floor; you can place the laser at the starting point, walk to the ending point, use any object to bounce the laser off of, and use the remote to capture the measurement. 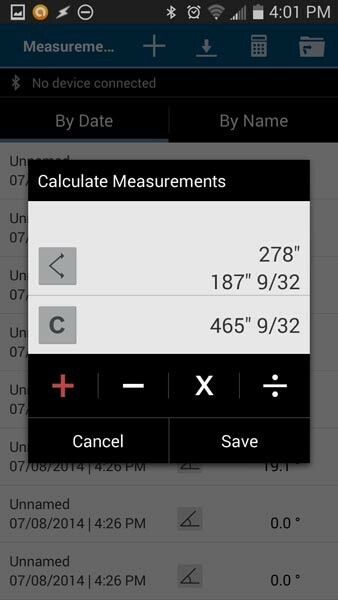 Some other features I like are the ability to add, subtract, multiply, and divide the measurements that are stored in the app. You can do this by holding down on a measurement and dragging it onto another measurement. A calculator will then pop up giving you your various options. There is also another calculator function that can be accessed from the measurements tab by clicking the calculator icon, but it seems to be buggy. Every time I use it converts my measurements into meters. The second option would be easier to add multiple measurements together, but it doesn't work. Hopefully Bosch can fix this with an update. 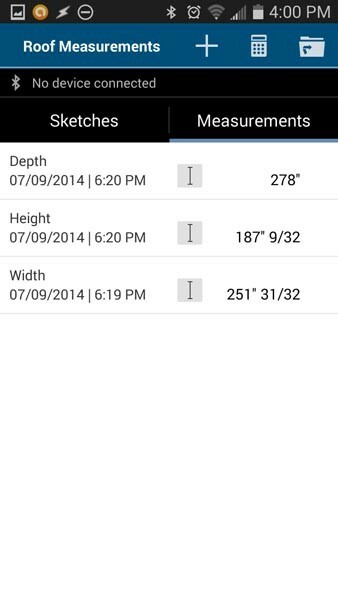 The one feature that is really missing from the app is the ability to draw your own layouts using the measurements. A simple floor plan with measurements can say a lot, but there doesn't seem to be a way to draw one. I feel this is one of the biggest things missing from the app. After all, you can't exactly get a helicopter view of the jobsite to take a picture. 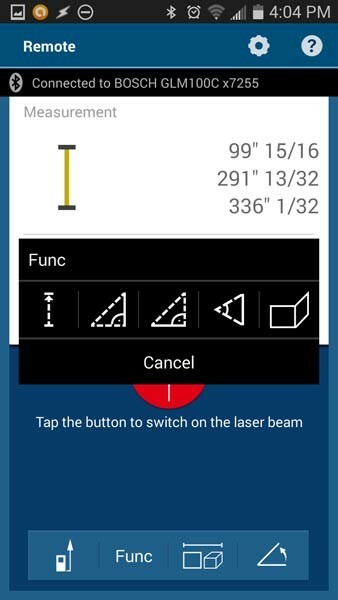 If for some reason you are without your phone while you are measuring, fear not. 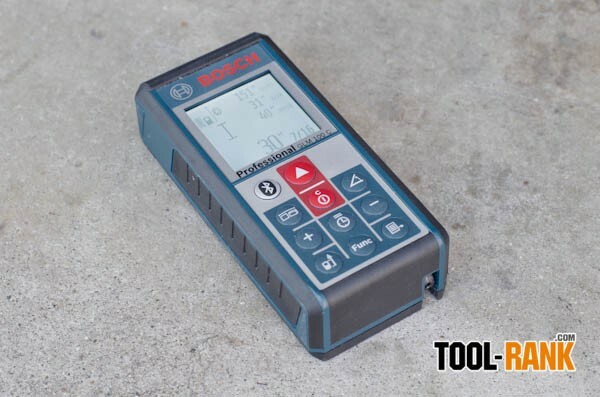 The GLM 100 C can store up to 50 measurements and they can be synced with the app after the fact. Bosch also has some software that will let you import the measurements into a computer, but the functionality is pretty much limited to only importing into a spreadsheet. 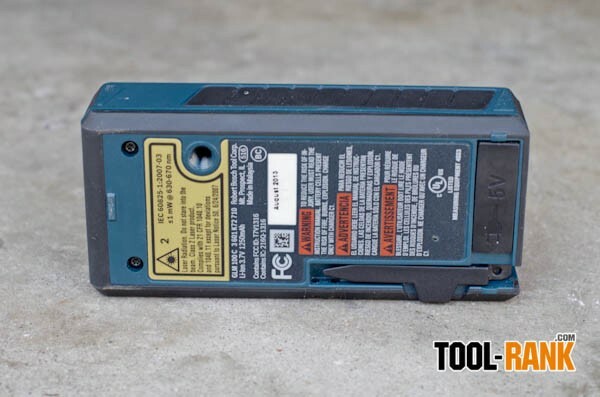 Because the GLM 100 C can connect to a computer, its USB port is also used to charge the internal lithium-ion battery. The kit does include a USB charger, but if you have a phone that uses the same micro-usb port, I think it is easier to just use your phones car charger. Battery life on the GLM 100C is great, and you can go months without use and come back to find it is still holding its charge.